Almost every adult in the world spends hours each day looking for ways to maximize their dollars. Without a doubt, nothing destroys a budget like unforeseen health issues. Especially if the illness prevents you from completing day-to-day activities or obligations. Many seniors are unaware of the assistance that is available to them. Below are five government benefits seniors may be missing. Free transportation is available to some seniors who have mobility issues. Transport is available to therapy and doctor’s visits from home or senior living facilities. Referred to as Paratransit, the service is provided for those who can’t utilize public transportation due to their mobility issues. Services may be provided by a van or other accessible automobile. Local agencies funded by the government provide the services to those who are disabled or to aging seniors. Children, widows, widowers and other individuals classified as dependents of social security recipients may be eligible to receive monthly social security payments. This money becomes available following a death in the family. Payments are generated to the surviving spouse and their children who are 18 or younger. The surviving spouse must be older than 60 or disabled and over 50. When caring for children younger than 16, there are no age restrictions. Disabled children can sometimes collect on the social security of the parent for as long as necessary. Disabled veterans sometimes qualify for a loan to purchase a new or repair an existing home or vehicle. Veteran’s Administration offers unique services to disabled veterans who experienced a disability related to their service. The disability may have occurred following their time in the service. These vets are still eligible. A primary VA benefit is available as a loan or guarantee to assist veterans in purchasing or refinancing their home. There are provisional burial allowances for some. Provisions vary but include grave site, burial and headstone. Veterans can be buried in a national cemetery. There are currently 131 of them in existence. This eligibility is also available to spouses and children. Availability of space determines where burial can occur. Pre-burial reservations are not allowed. The family incurs no cost for the burial. Benefits don’t cover funeral costs or costs to be cremated. These arrangements must be taken care of privately. Senior living facilities have information available to residents and their families regarding this service provision. Seniors who need assistance with chores around the house may qualify for free assistance. This includes maintenance to the home or lawn care. The Older Americans Act allows seniors to acquire assistance with tasks around the home and other services. Assistance with moving or relocating to a senior living facility may also be available. 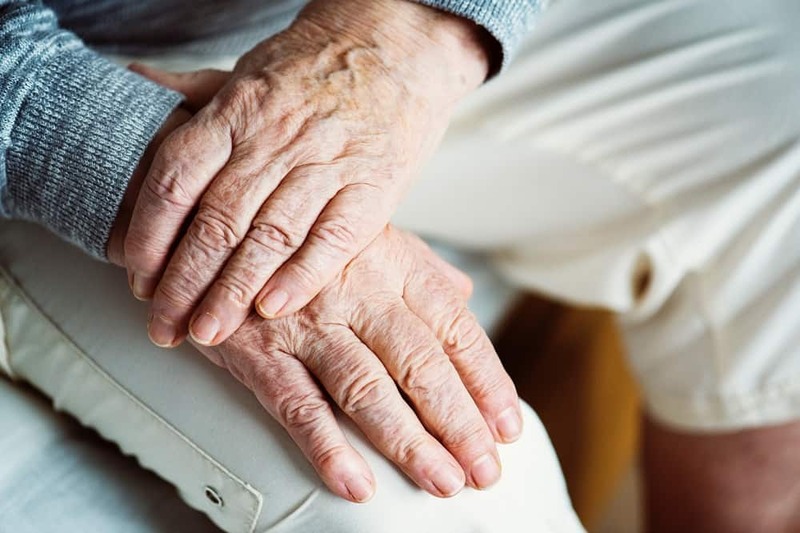 As one of the top Glendale senior living facilities, Broadview Residential Care Center can provide insight on free services available to seniors. Contact us today to learn more.